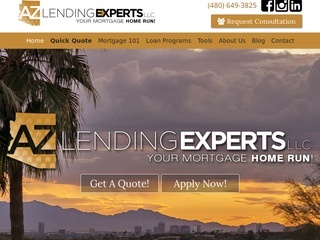 Mortgage Brokers Serving Maricopa County. 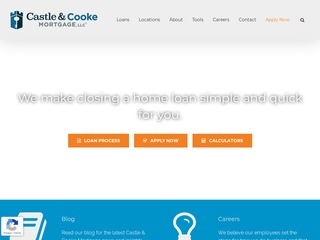 Looking for a Home Loan, to Refinance your Residental Home, Commercial Property or other Property type? 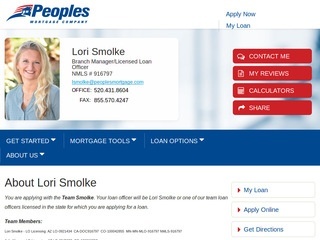 The Mortgage Brokers below are ready to help you today!